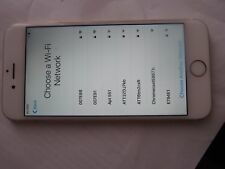 iPhone 5c, PINK , 16GB, TING, SPRINT,. READY TO ACTIVATE. 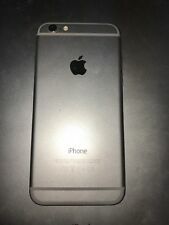 Apple iPhone 6S Plus A1634 128GB Space Gray. GSM Unlocked Device! Apple iPhone 7 - 32GB - Black (Verizon) [Cracked Corner] - Works Perfectly! Apple iPhone SE - 16GB - Rose Gold (Sprint) Near Mint - Bad IMEI!